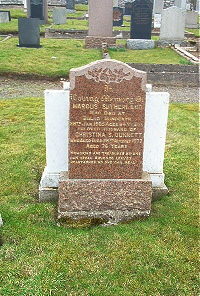 Marcus Sutherland died at Bulno Dunbeath 26th January 1965 aged 64. Wife Christina F Dunnett died 26th August 1977 aged 76. Memories are treasures no one can steal, absence leaves heartaches no one can heal.